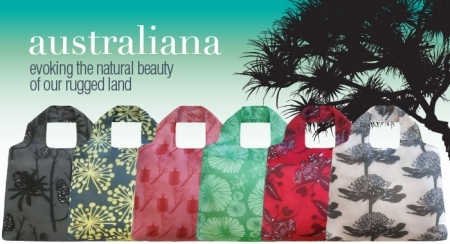 The Australiana Collection of beautiful and practical tote bags. 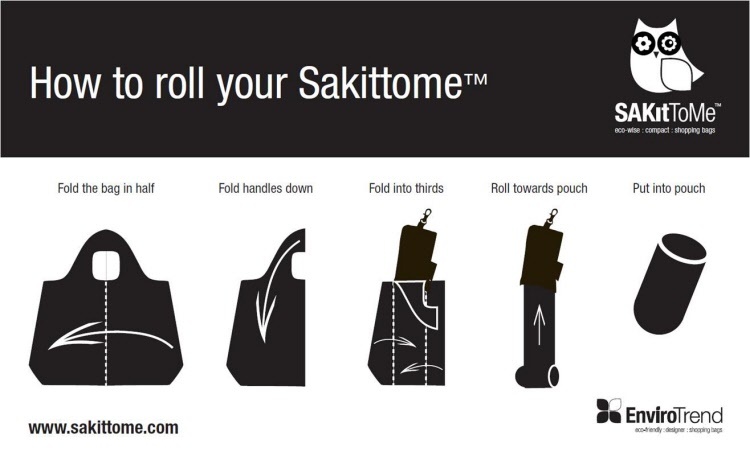 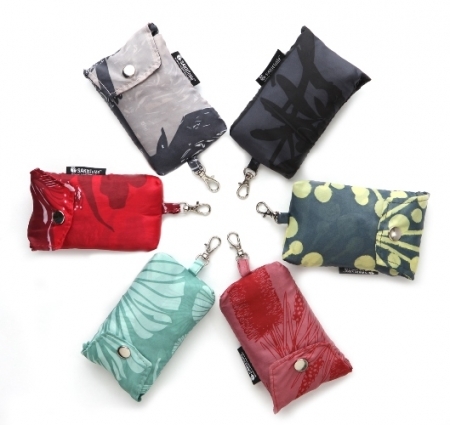 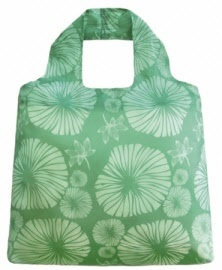 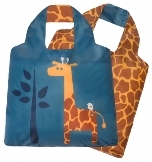 Material: 100% polyester makes SAKitToMe durable, strong and reusable. Care instruction: Hand wash and quick line dry.